Welcome to the November Challenge! To start with I would like to announce the October challenge winner - #25 In Rose's Book with this wonderful creation! Please email me so we can get your prize to you! 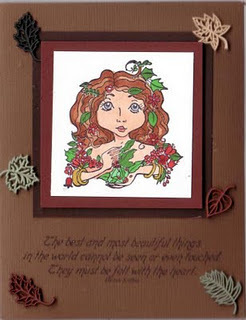 Now onto the challenge for this month, going back to our Sweet Pea Stamps only rule, let's give thanks - whether it is a Thanksgiving card, I am thankful for...or a thank you, create a thankful project using fall colors! You have until November 29 to enter your project for a chance to win a $10 gift card to the Sweet Pea Stamps store. Entries should be new creations, no backdated posts. Feel free to enter them in as many other challenges as possible! Good Luck! Welcome to the October Sweet Pea Challenge! To get everyone back into the swing of things we are going to do mix things up! This month's challenge will be Anything Goes! For this month only we are dropping the requirement of using a Sweet Pea image and will allow any rubber stamped image (no digis). 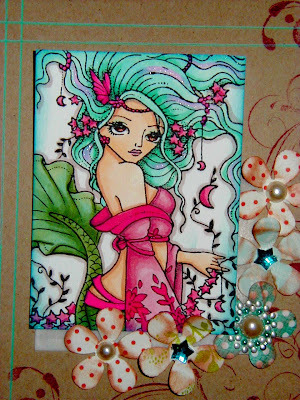 If you do use a Sweet Pea Stamps image then you will receive two entries into the random drawing at the end of the round. So get out your stamps and bring on the mojo! The winner will receive a $10 gift certificate to the Sweet Pea Stamps store! Tara please email your mailing info and I will get your prize out. Thanks everyone for your participation - the challenge blog will be taking a short break to allow everyone to get settled into a new season! Wow, time is just flying by! 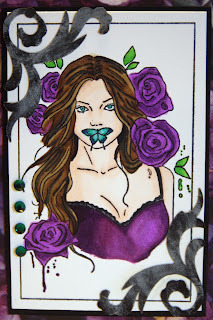 The next challenge will be ATCs - pull out your Sweet Peas and create some trading cards. 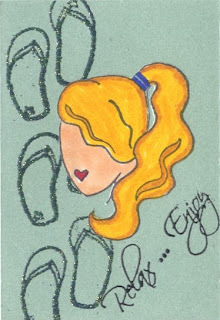 The great thing about them, they can be incorporated into a card for giving. What is an ATC? 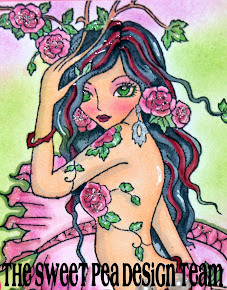 Artist Trading Card, the dimensions are 2.5" x 3.5". These miniature works of art are usually traded with like-minded friends. This challenge will end 8/14/11. The prize is a 3 piece grab bag from Sweet Pea Stamps store. Good Luck! Welcome to the July 1 Challenge! Wow, there were so many awesome entries last round. 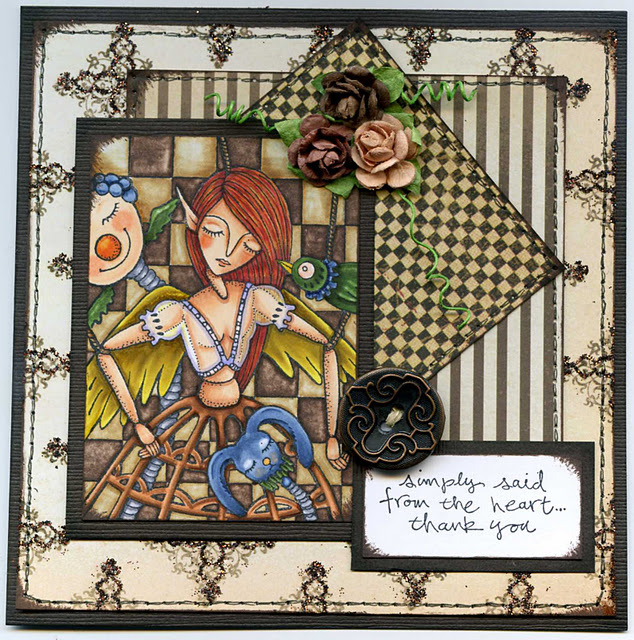 We would like to thank you for participating and for being such wonderful Sweet Pea Stamps supporters! The winner for last round is:,#22 Tera! Please send an email with your mailing address to Jennifer. 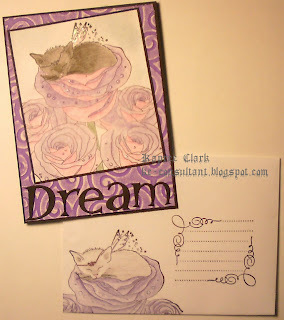 The challenge this round is to create Mail Art! Not familiar with the term? It is really easy - just pull out an envelope or other shipping container and get to stamping! 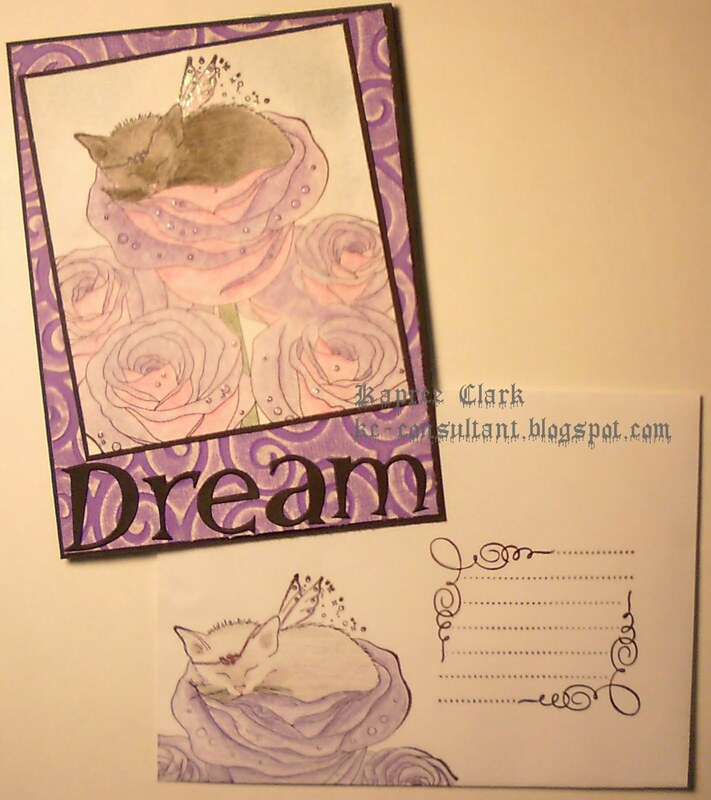 The Rules are simple - the main image must be a Sweet Pea Stamps image. Please link to the actual post or image. If you are linking to a gallery please use SP0701 to identify the challenge. 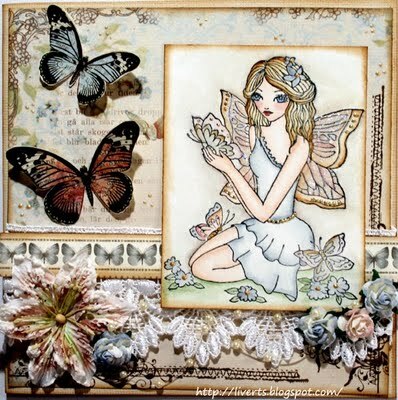 The prize this round is a 5 piece unmounted stamp grab bag from the Sweet Pea Stamps store! Good luck! June 15 Challenge and Winner! Thank you to everyone who participated in the Wings challenge, all the entries were just gorgeous! Luckily the drawing is random - it would be too hard to pick a winner! But we do have one - #18 Liv with this gorgeous entry. Please email me with your address and email. Thanks so much! 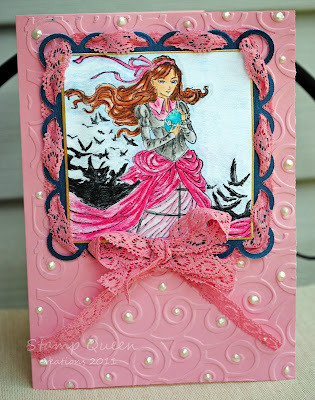 The next challenge is using lace in your creation. It can be actual fabric, a stamped image, paper or? So pull out those Sweet Pea stamps and show us how lacy you can get! This challenge will run through 12pm cst on 6/29/11. The Rules are simple - the main image must be a Sweet Pea Stamps image. Please link to the actual post or image. If you are linking to a gallery please use SP0630 to identify the challenge.